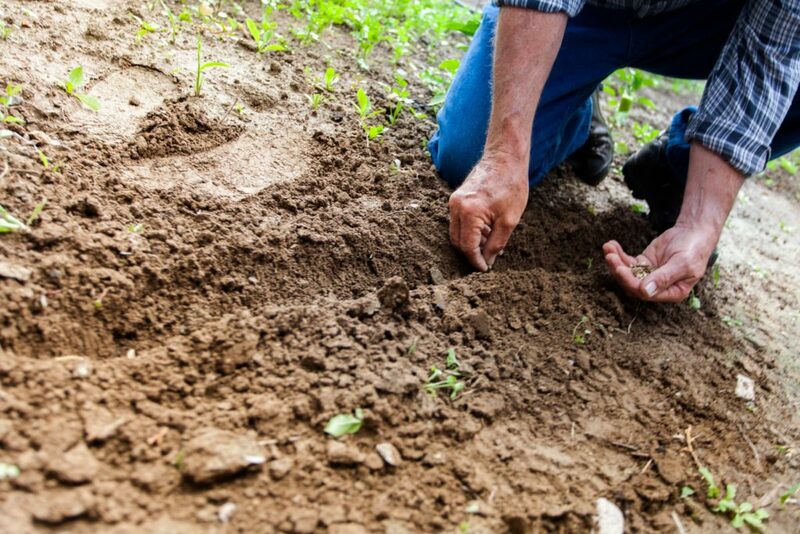 This Sunday, folks in over 190 countries will gather to commemorate Earth Day, an annual celebration started in 1970 to demonstrate support for environmental protection around the world. While these events will include everything from lectures to tree planting marathons to full-on parties, we here at Sleepopolis are choosing to mark the day by highlighting some of the awesome environmental work being done by those in the mattress industry. 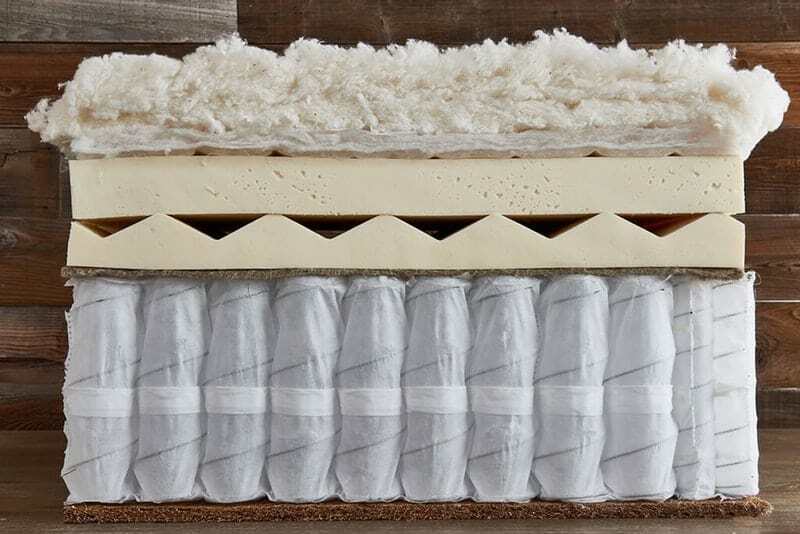 Whether they build their beds with all-natural materials or give regularly to eco-friendly causes, these bed-in-a-box companies are looking fine and going green. Check them out below! Saatva has long been a leader in the bed-in-a-box world, bringing affordable comfort to sleepers across the United States for nearly a decade. While the brand has long given to charitable causes (most notably to foster care nonprofit City Living NY and the Warrior Dog Foundation), the company doubled down on its commitment to improving the environment with the release of its Zenhaven mattress. Designed with American-sourced Talalay latex, organic cotton and all-natural wool, this bed is as comfortable as it is eco-friendly. The investment in organic materials could be well worth it for green sleepers. Popular mattress company Leesa backs many charitable initiatives. Not only does the bed-in-a-box giant donate one mattress for every ten sold, but it also has a partnership with the Arbor Day Foundation in which it plants one tree for every mattress it sells. 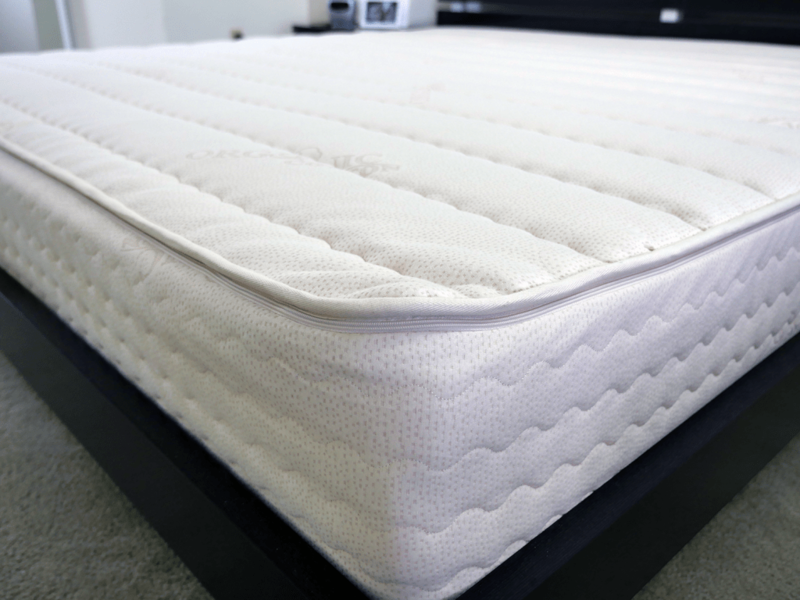 We founded PlushBeds to provide our family and others with healthier sleep options… All of our mattresses are handcrafted in our production facility in California, and they are made with the best quality organic, natural and toxin-free materials. With our GOLS, GOTS, Oeko-Tex and GreenGuard Gold certified materials, we go above and beyond to ensure that our mattresses are safe for your health as well as incredibly comfortable to sleep on. For another popular green mattress, look no further than the Cedar hybrid by Brentwood Home. Since its founding over 30 years ago, the brand has been dedicated to providing customers with high-quality products crafted with materials sourced straight from its home base of California. The Cedar in particular is outfitted with layers of all-natural latex, wool batting, coconut husk and organic cotton for an ultra-comfortable sleep that’s as pressure-relieving as it is supportive. Check out our full review of the mattress, here. In the market for an organic bed? Take a peek at some of our favorites. And if you’re curious to learn more about mattress companies doing good, check out my guide to some of the brands that are changing the world. Need a mattress for me and my husband. I’m a side and back sleeper weighing about 165. My husband is a side and back sleeper also but his weight is about 320. He is a very hot sleeper. Had a memory foam and it was too hot for us.